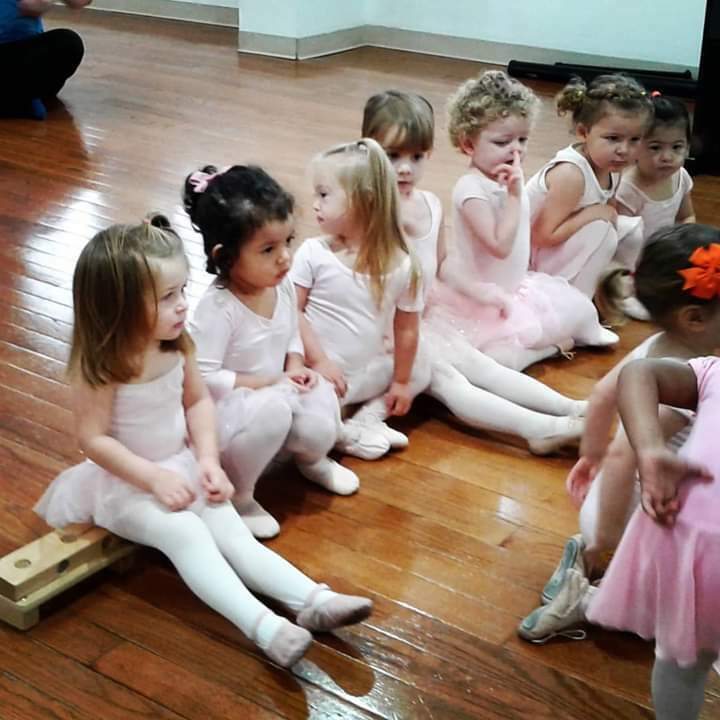 This picture perfectly sums up ballet class this morning. For the first half, Frankie was super engaged and following along so well and so enthusiastically. But half way through she lost interest. She kept getting up from her spot, rifling through the props in the corner, even snuck into the neighboring class. Chasing after her was physically exhausting. But even more draining was the feeling that the other parents attribute this behavior to her having Down syndrome. I know in my heart that this is not a DS thing – she is just that uber curious 2 year old I posted about earlier this month. And it’s true I’m just making assumptions about what the other parents think. But it’s something I feel self conscious about – when she is not a perfect angel people think it’s because of DS. But here’s the thing – when Frankie is a beastie, it’s because Frankie. Is. A. Beastie. Anyone who knows her can attest to that. She can turn it on and off at will – if it weren’t so funny it’d be scary! Down syndrome doesn’t define her. She is a Terrible Two Year Old first! As for me, I’ve got to work on letting it go and not worrying what other people think. Soon enough those other parents will see her range of abilities too…or maybe their kid will sneak into the class next door and I won’t feel so bad anymore!